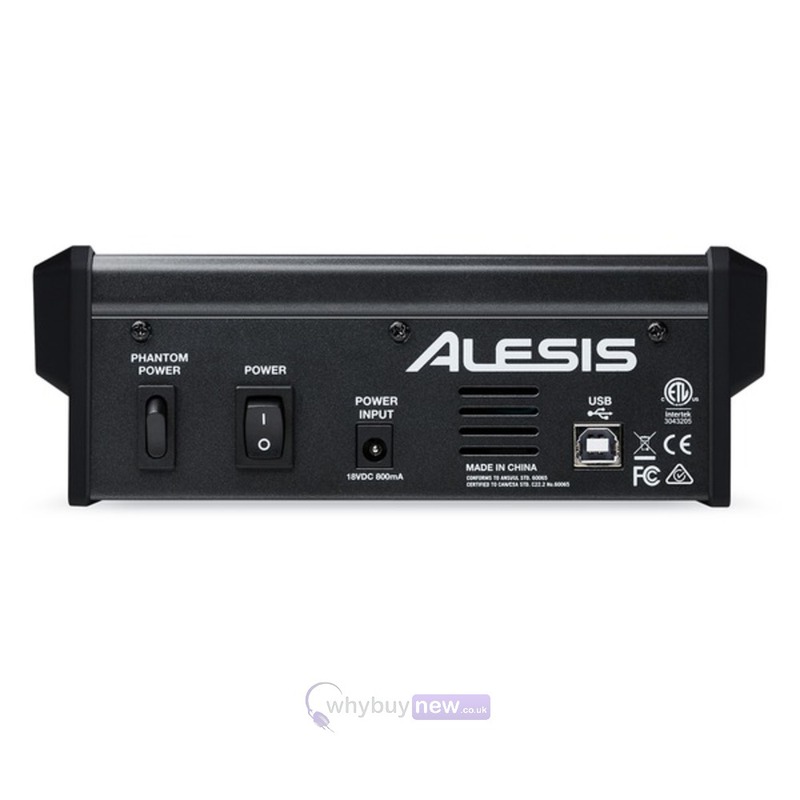 Here we have the Alesis Multimix 4 USB FX in B-Stock. The B-Stock versions would have been on display at a training evening or trade exhibition only and will come boxed 'as new' with all accessories and a 1-year warranty. 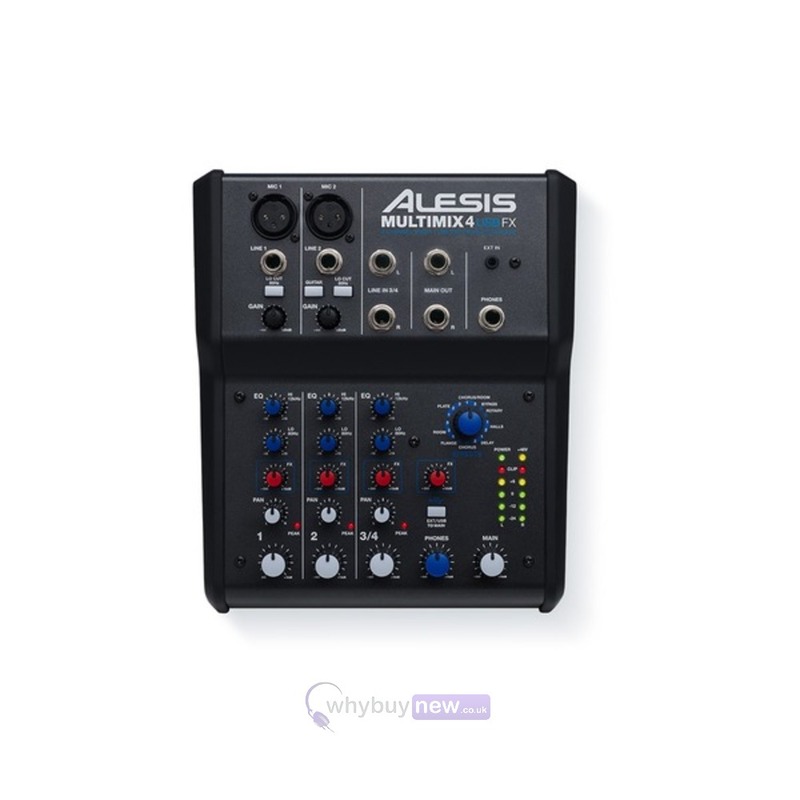 Buy this amazing Alesis Multimix 4 USB FX with confidence with 100% satisfaction guaranteed or your money back. 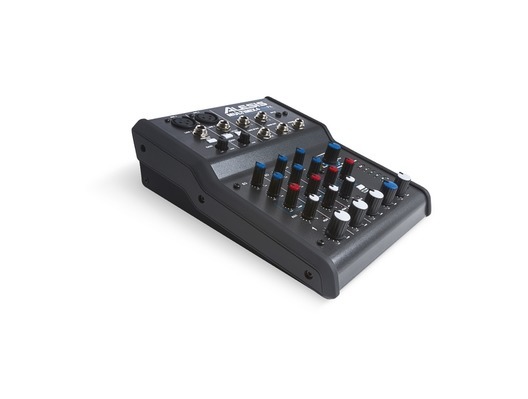 MultiMix 4 USB FX contains a complete USB recording interface. Plug the MultiMix 4 USB FX's class-compliant USB connection into your Mac or PC without the need for software drivers and enjoy a digital-direct stereo connection with virtually any audio software application. 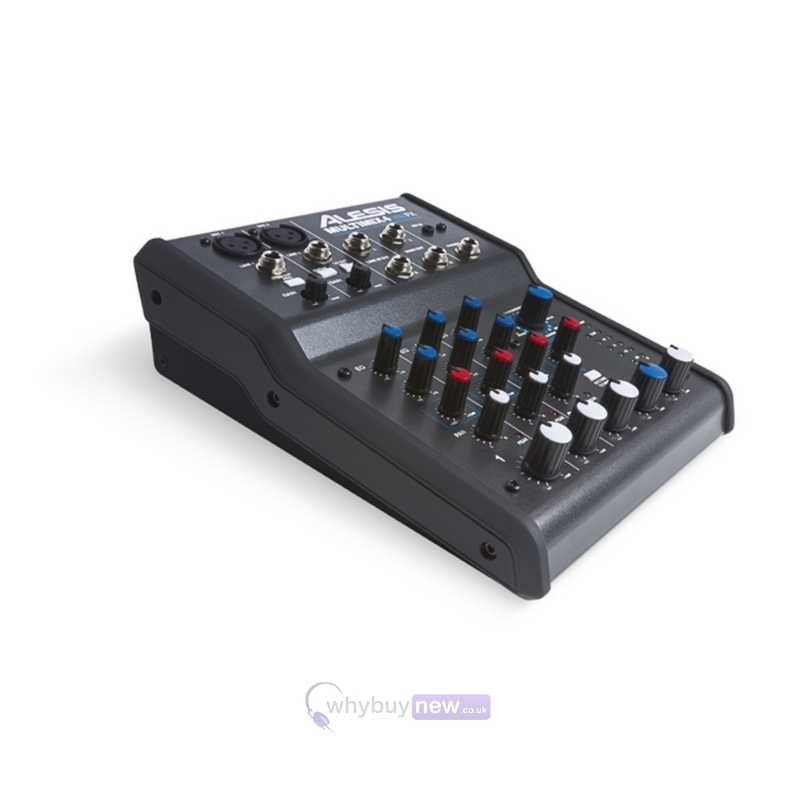 The MultiMix 4 USB FX enables bidirectional stereo playback, so you can record the stereo Main output into your computer and listen back using the mixer as an interface from software to headphones and monitoring loudspeakers. Cubase 7 LE comes bundled with MultiMix 4 USB FX and gives you a powerful software environment to record, edit, and bounce down your mixes.